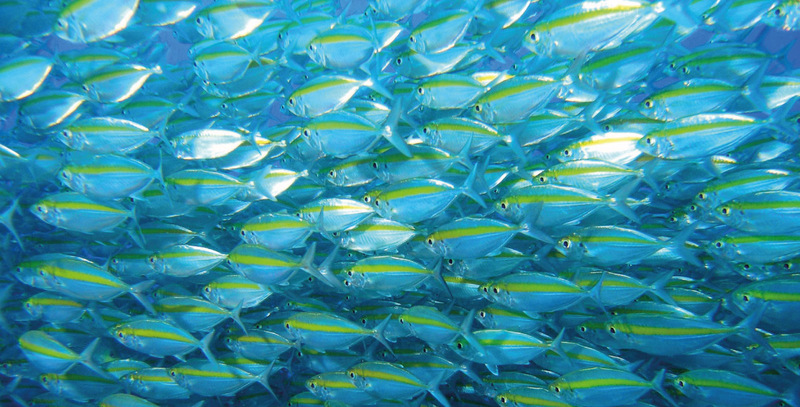 Koh Lipe is a well-known destination for divers all over the world, and the amazing underwater nature that surrounds Koh Lipe offers some of the best diving in Thailand. Staying at The Reef grants you a 10% discount with Adang Sea Divers, which is one of the best diving centers on Koh Lipe. For experienced divers with a license that want to do fun dives, the instructors and dive masters with Adang Sea Divers will take you to go to all known destinations in the marine park. 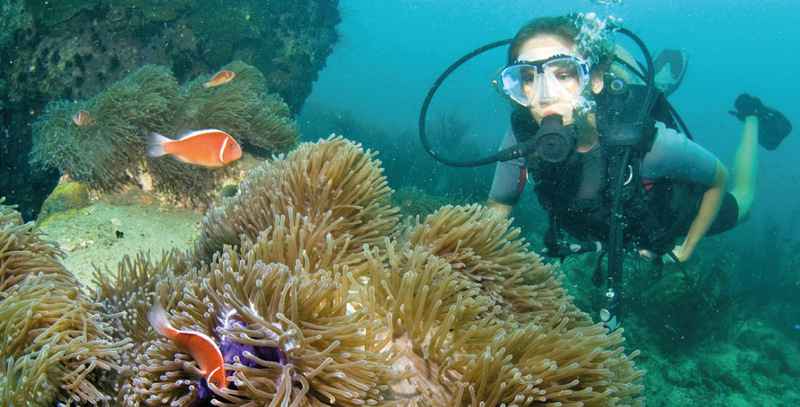 They know all the dive sites extremely well and the best times to visit each one. Diving equipment is available and kept in perfect condition. 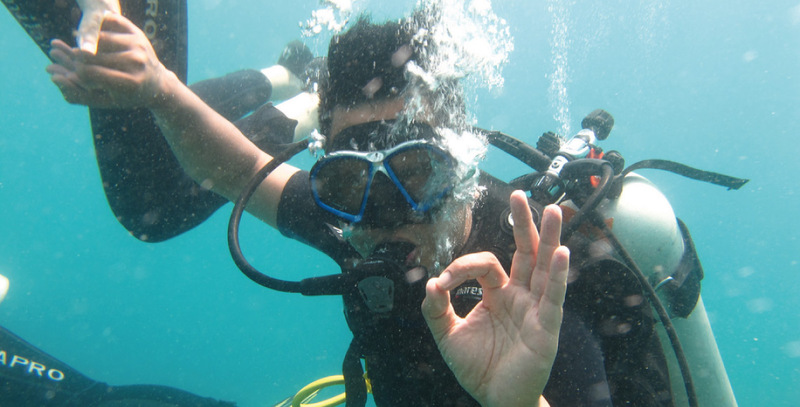 Adang Sea Divers offers a first-time dive for beginners without a diving license. 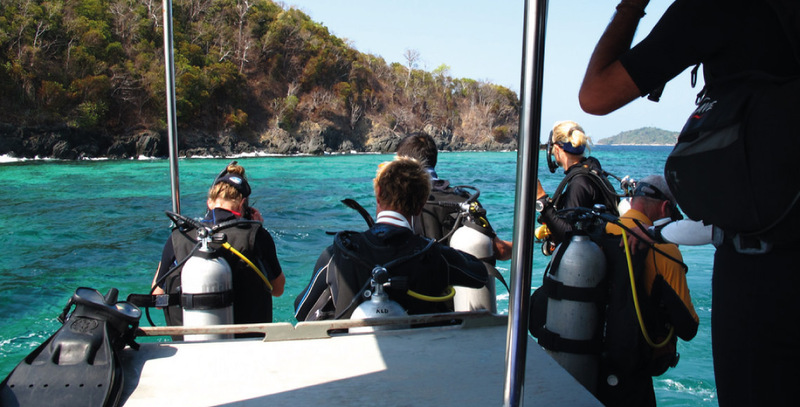 The experience begins with a crash course in some of the basic skills of diving, then participants go on a dive to a maximum depth of 12 meters, from where it is perfectly safe to surface without any safety stops. The dive is led by a licensed diving instructor. Adang Sea Divers offers courses from open water to Rescue and EFR. The full catalog of options can be found at the Adang Sea Dive Shop. All guests at The Reef save 10% on all diving with Adang Sea Divers. Just show your booking confirmation when you book your dive. This discount covers all dives and courses. The Adang Sea Dive Shop is found only 200 meters from The Reef and is located very close to Sunrise Beach. Ask our reception for directions. Adang Sea Divers do all dive trips with speedboat instead of longtail boat. This means that you will reach the dive site faster than with other dive centers. All diving will be done in very small groups to keep safety levels at a maximum.